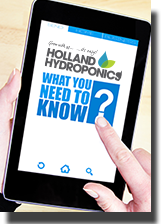 Aeroponics is the science of growing plants in the air. The plants are simply held in place by small holes – the hanging roots are sprayed periodically with a fine nutrient mist. It allows the root zone to be fully oxygenated for optimum root and plant health and is extremely efficient. The Aeroponic propagators unique environment results in incredible root development and cuttings are ready for transplanting faster than ever. In just 10-14 days! 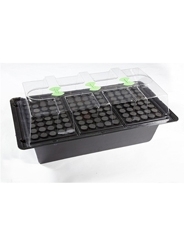 Great value Aeroponic Propagator Accessories .